Just announced! 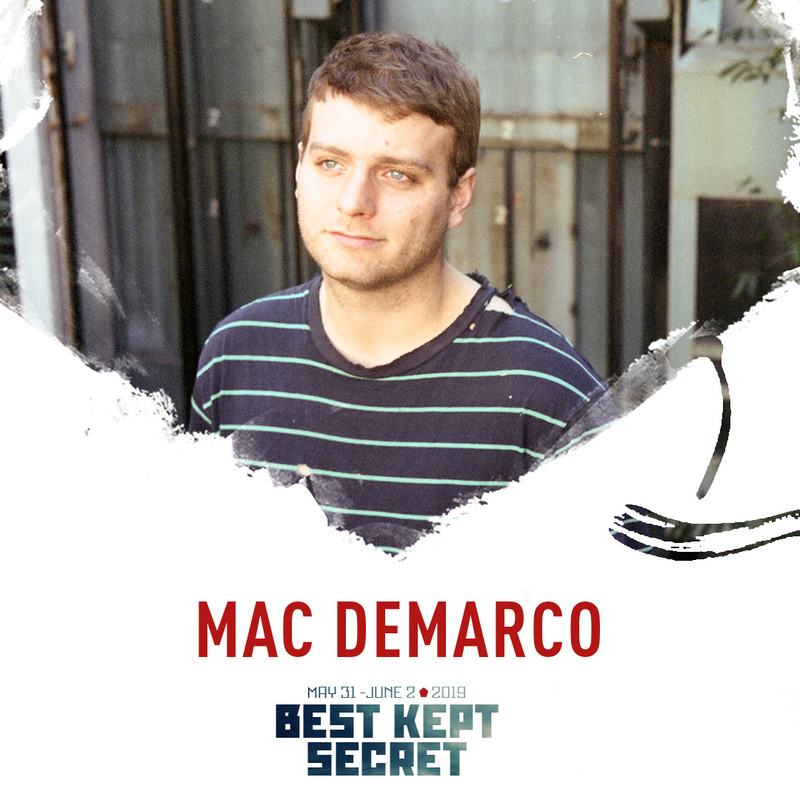 Mac will be performing at Best Kept Secret Festival on June 1, 2019 in Hilvarenbeek, Netherlands. Get your tickets here! Next post: Mac and Band to Play Big Sur in May 2019!